Mineral-powder SPF 30 can be a convenient choice, especially for sunscreen top-ups before lunchtime in the sun. And now you can get it at the drugstore. I may be all over BB creams that include SPF 35 or higher, but I&apos;m fully aware the formulas I use contain chemical sunscreens, which protect only for a couple of hours. If I apply at 7 am, by the time lunchtime rolls around, I know better than to sit on a sunny park bench with my Jenny Craig lunchable without re-applying sunscreen. But how do I do that over makeup?? 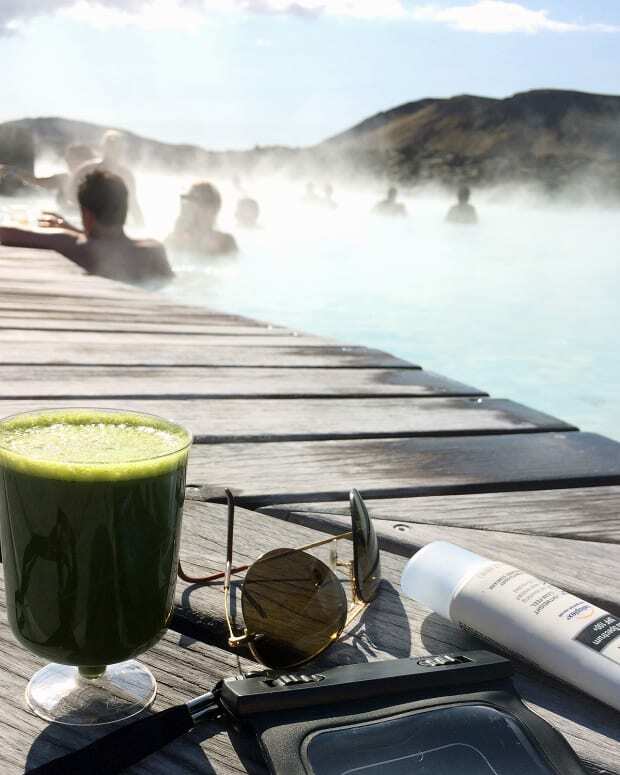 Beef up the UV protection before lunch with mineral powder SPF. They&apos;re pressed or loose powders that contain mineral or physical sunscreens titanium dioxide and zinc oxide. I mentioned one -- Colorescience Sunforgettable SPF 30 ($50) -- in this post about applying skincare and SPF in the right order. The FDA jury may still be out on the protection levels of powder SPF vs creams -- when the US sunscreen rules changed last year, the FDA was interested in supporting data. In the meantime, powder sunscreen is better than none. My favourite story: Last year when I met Liz R, I found out she did not regularly wear UV protection. She just couldn&apos;t get into the extra step or how it felt on her skin. But she loves makeup. Loves it. So I mentioned Éminence Organic Sun Defense SPF 30 ($58), which, like Colorescience, comes in a click-wand with a built-in brush, and in several shades. "You can dust it all over your face like setting powder before you go out," I told her. Magic words, it turns out -- Liz emailed me a few weeks later to tell me she was a total convert; having a makeup-like product was her SPF key. Yay! The thing is that SPF 30 mineral-powder sunscreens aren&apos;t widely accessible. Most are available at specialty stores or salons. Sure, some mineral-powder foundations have an SPF, usually around 15 or lower. But I like more protection, thank you, at least a 30. UPDATE:Peter Thomas Roth Instant Mineral Powder SPF 45 ($30, sephora.ca) is available online to Canadians (it&apos;s not in Canadian Sephora stores -- *shrug*). UPDATE: According to Eminence Organics, the company that makes Eminence powder SPF, you need to set the mineral powder on your face with a hydrating spray in order to make the mineral particles knit together to form a proper shield against UVA and UVB. They recommend their Eminence Stone Crop hydrating mist. 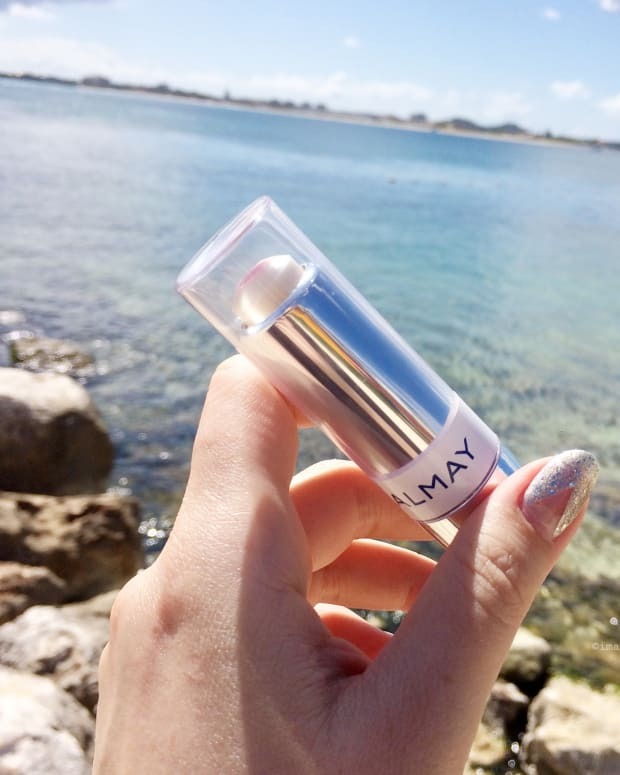 Do you use a mineral-powder SPF? What&apos;s your go-to brand? And actually, have you ever come across a mineral powder foundation with SPF 30 -- or higher? Physicians Formula is available at drugstores and mass retailers. 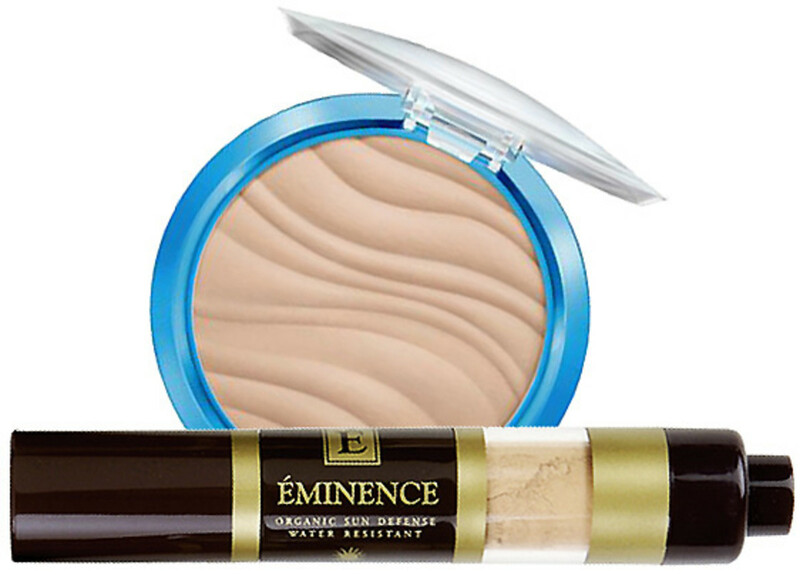 Éminence Organics Sun Defense powder SPF is available via eminenceorganicscanada.ca. Colorescience Sunforgettable is available via essentialdayspa.com. 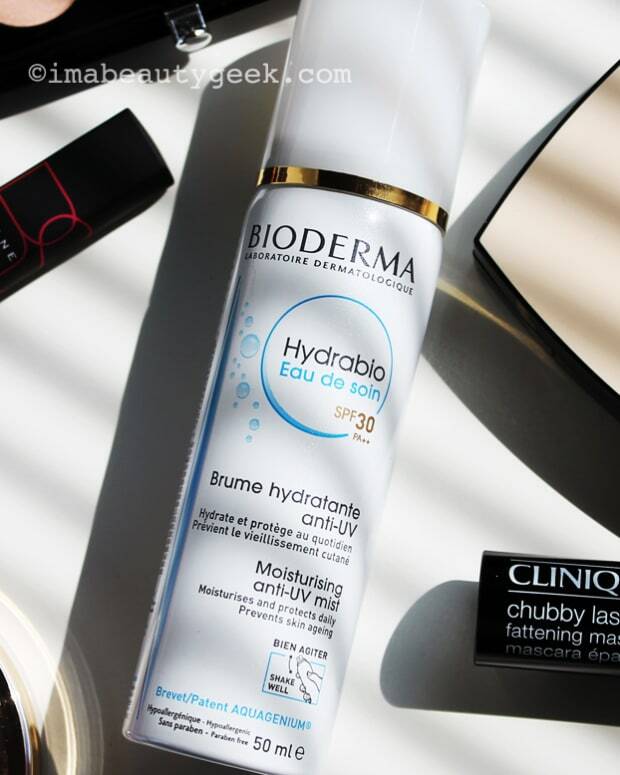 BIODERMA HYDRABIO SPF 30 SUNSCREEN WATER: WAIT, WHAT?